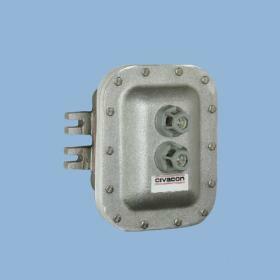 For over a quarter of a century, Arm-Tex has delivered reliable grounding and overfill monitors that prevent dangerous spills and accidents. 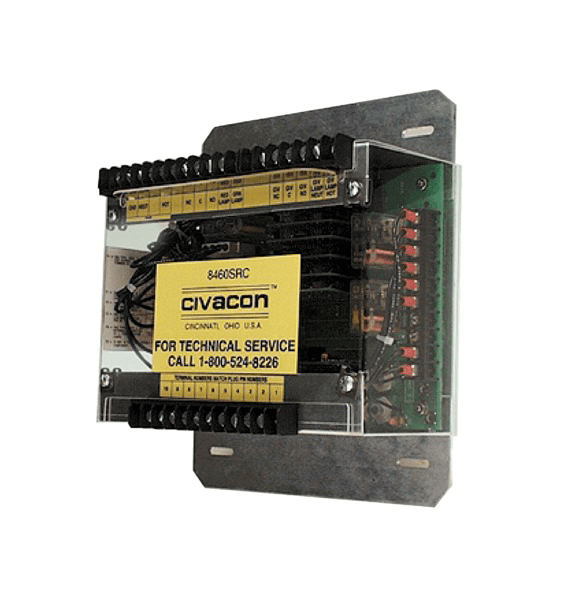 From grounding protection systems and cane probes to rack monitors and heavy duty plug/cord sets, our products offer reliable, enduring solutions for our clients' greatest challenges. 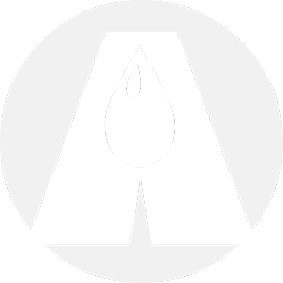 Arm-Tex has delivers leading-edge overfill protection devices that offer peace of mind, while preventing costly accidents. 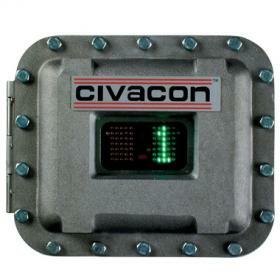 Civacon ground verification monitors provide visual ground confirmation that can prevent catastrophic consequences. 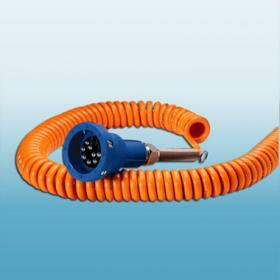 Arm-Tex has delivered reliable grounding and overfill monitors that prevent dangerous spills and accidents. 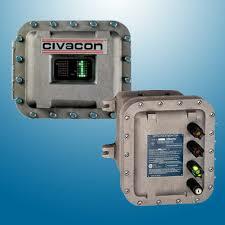 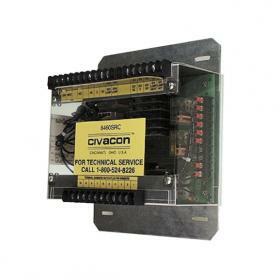 Civacon is known for overfill plugs, cords, grounding clamps, and cane probes.